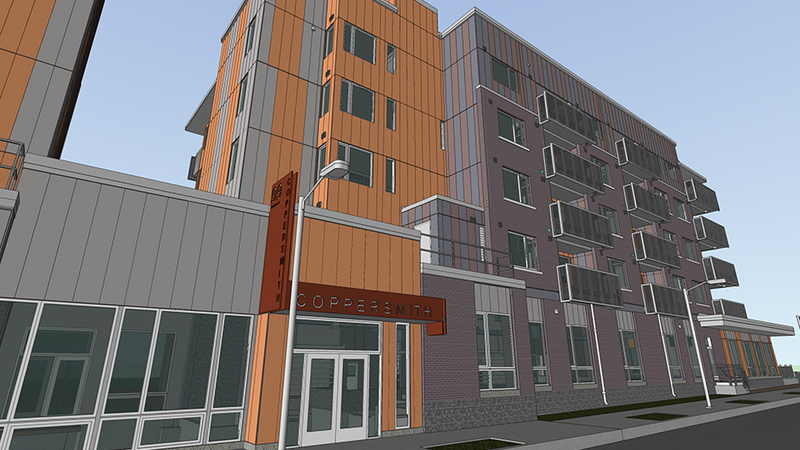 Coppersmith Village is a 56-unit affordable housing residential development in East Boston. 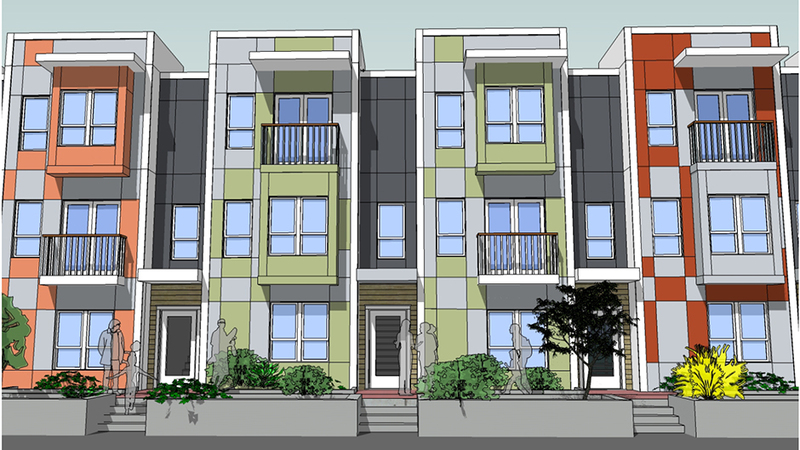 The project which sits 150 feet off of the Boston Inner Harbor also includes 15 townhomes. Tocci is utilizing value engineering strategies to meet the budget restrictions. 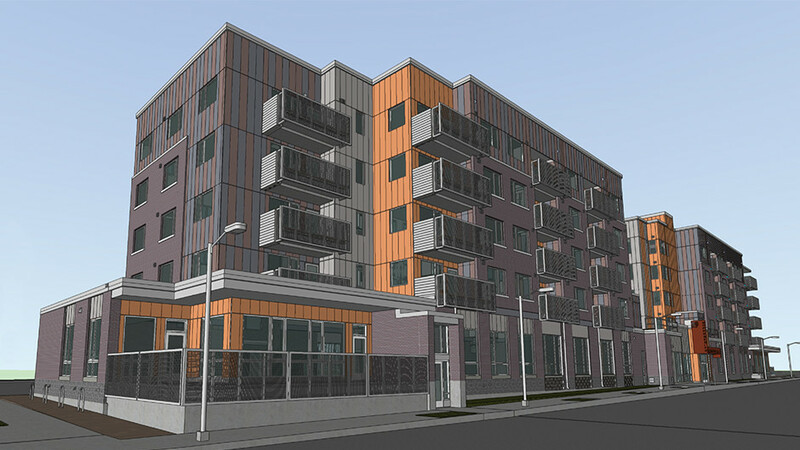 Virtual Design and Construction will be used for overhead mechanical, electrical, and plumbing (MEP) coordination. 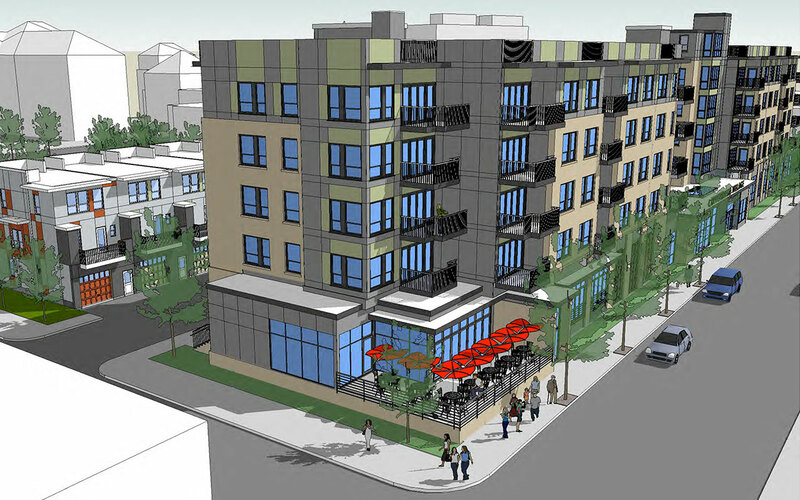 The project will provide housing to lower income families at a reasonable rate, while also continuing to improve and redevelop the community. Coppersmith Village will be completed as a multi-phased project (phase 1A, 1, 2, and 3) due to funding from multiple sources typical of affordable housing projects. 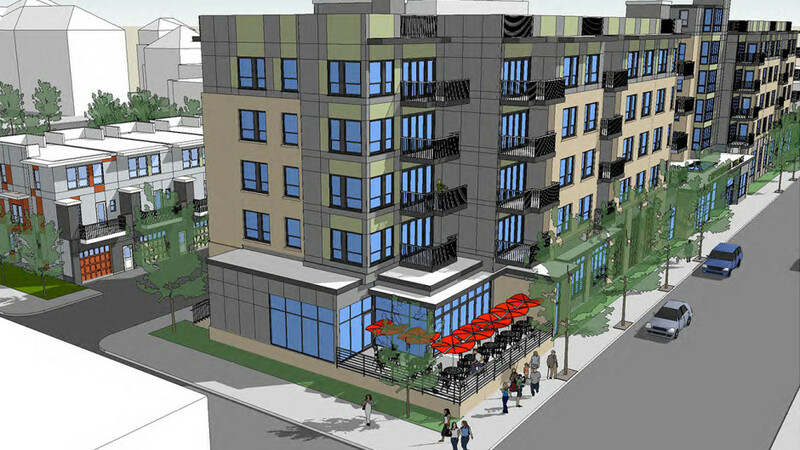 The project is going for LEED Silver.